We currently have two office suites available on the 1st and 3rd floor with easy access by lift. 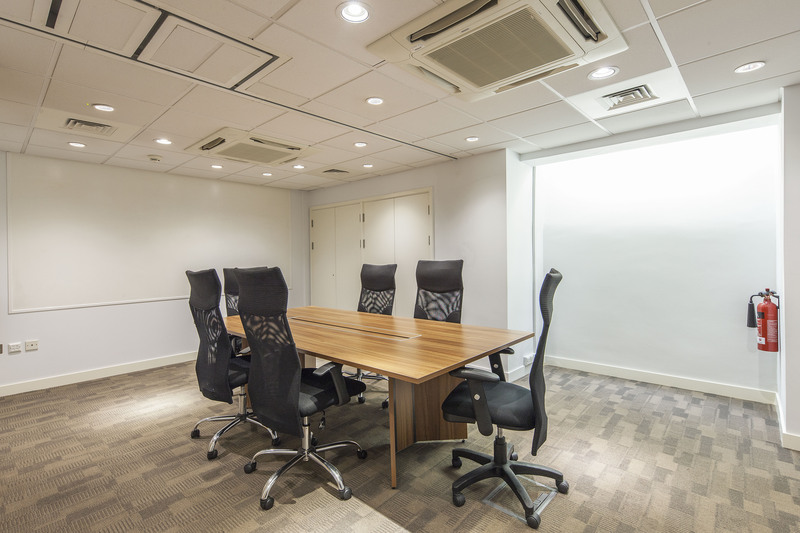 Features include large windows with plenty of natural lighting, comfort heating and cooling, pre-wired CAT 6 and fibre optic cables. Existing fibre optic broadband feed into the premises. CCTV and individual unit burglar alarms with monitoring station provide good security. 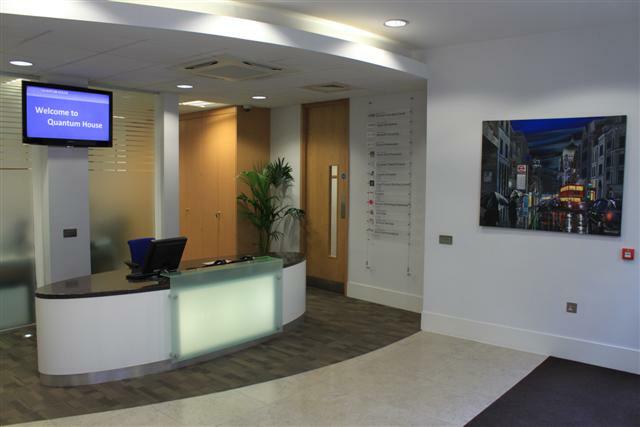 The main entrance is manned from 9 to 5.30 Monday to Friday, Tenants also have 24-hour access. 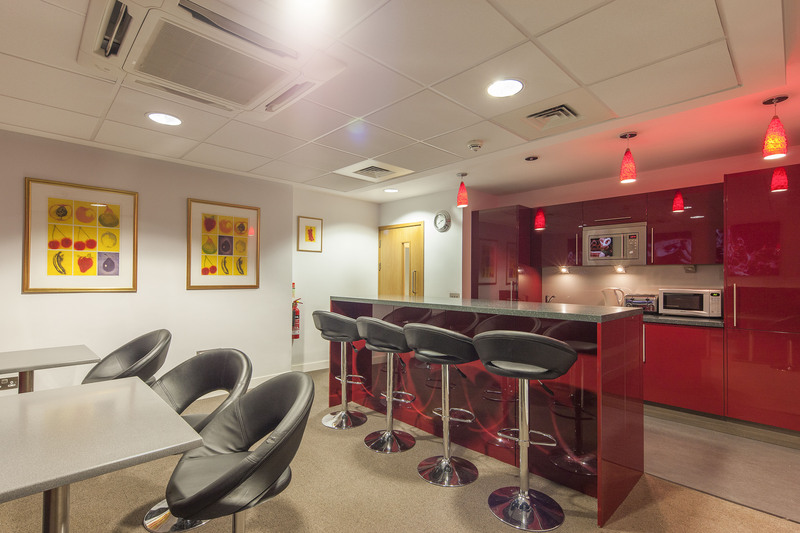 Lounge/Kitchen area, meetings rooms, showers rooms etc, we have the full package. Tenants can work without distractions. Making the tenants and their visitors feel the premises are exclusively theirs.